As you may know, 2019 is a 12 Universal Year. Why do we use this particular number to define so much of our human experience? The answer is hidden in the sacred geometry. 12 can be multiplied as 3 x 4. 12 reduces to the root number 3 (12 = 1+2 = 3). Numbers are far more than concepts… they emit energy that transcends ideas and goes beyond symbols – as you “play” with numbers you can have existential experiences. Where mathematics has a beauty and perfect order – numerology codes reveal incredible synchronicities that appear as “coincidences” to the untrained eye, but are a huge source of inspiration – so wonderful that it often leads to a lifelong dedication and enjoyment! Numbers reveal conscious awareness – and unlock the meaning of everything. Personal and Universal Codes help us understand our relationship to the Universe while revealing the secrets of our true Essence, Purpose, Destiny – and our Source. 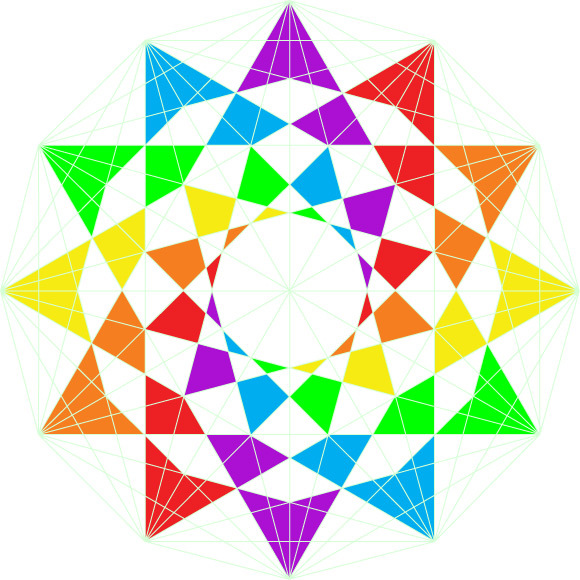 Imagine a 12-pointed STAR made of 4 equilateral triangles. These four triangles represent the four directions – North, South, East, West – or the four seasons – Spring, Summer, Autumn, Winter – or Mind, Body, Soul and Spirit. Now imagine having incredible breakthroughs as you meditate on this 12-pointed triangle – symbolizing your Unity with SOURCE. 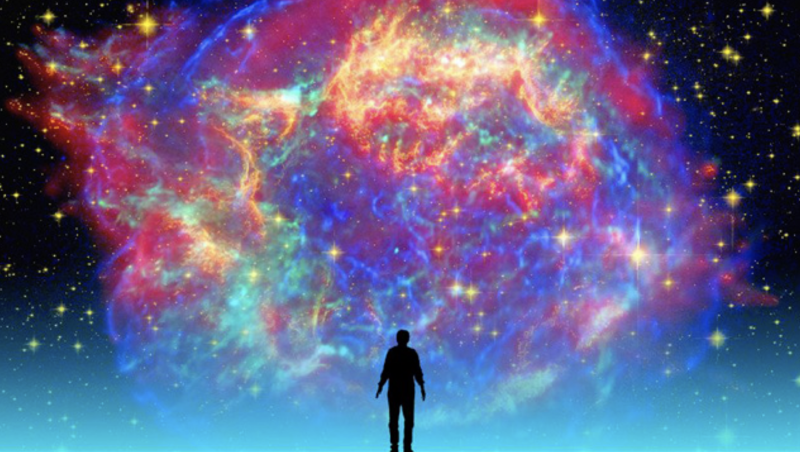 Here is the big reveal: Our current 12 Universal Year awakens your Awareness of your INFINITE Potential. 12 unifies while eradicating division. There is no division in Infinity. There is no Time in the Eternal. Thus the12 hours of day and night represent the natural order of our human rhythm (and the 12 months the rhythm of nature) – however, it is only when our heart also feels connected to the Eternal Moment that we embody the Creative. 12 emits a sacred code that allows us to heal our hearts by engaging creatively in what we Love! In other words, in the act of creating (number 3), you are expressing your Divinity. See this gorgeous number as an invitation to create your bliss. After all, 12 reduces to 3, invoking 1-2-3! “Ready, Set, Go” whispers your heart. May you step into the sacred, indefinable, unlimited circle of life. P.S. If you are reading this on Friday, April 12 you're feeling the 12:12 code today! However, no matter where you live, Jupiter is creating a dynamic square with Mercury – helping you to discover your deeper PURPOSE in life. Jupiter’s impact means this is an optimal time to expand abundance! So be sure you activate your personal Jupiter Wealth Code. I am grateful to have ‘found’ you on facebook. bless you …..